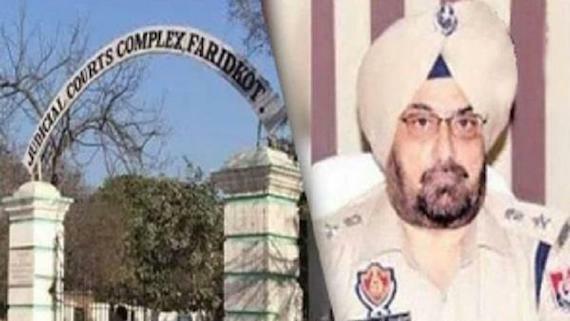 Chandigarh: The Uttar Pradesh police has come out with a that the life of Shiromani Akali Dal (Badal) patron and former Punjab CM Parkash Singh Badal is under threat. ADG, Meerut Zone, Prakash Kumar maintained on Oct. 15 that the UP police has arrested 3 persons who had allegedly robbed police rifles from Muzaffarnagar on October 2. He alleged that the arrested persons were planning to attack Parkash Singh Badal on October 7 Patiala rally but they could not do so as they were not able to bring the allegedly looted weapons to Punjab on time. According to the police those arrested have been identified as as Karam Singh (30) of Shamli, Gurjant alias Zinta (23) of Saharanpur and Amrit (24) of Haryana. 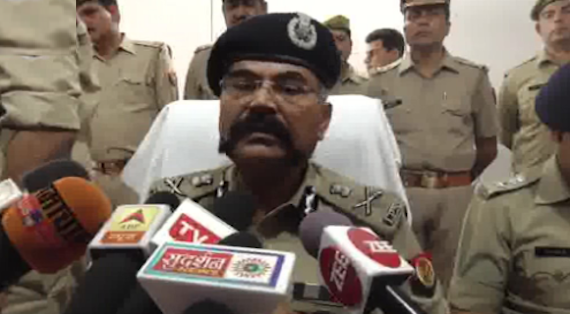 Police says that two persons namely German and Karma- both from Shamli are still on the run. The police has claimed that trio were associated with ‘Khalistan Liberation Front’. Citing the reports about threat to life of Pakash Singh Badal, senior leaders of the SAD (Badal) met Punjab government in Chandigarh yesterday. Leading his party delegation Sukhbir Singh Badal met governor V P Singh Badnore and alleged that the threat to the life of Parkash Singh Badal was result of Congress party’s support for the Bargari morcha. An England based Sikh group United Khalsa Dal (UKD) has termed the claims of threat to the life of Parkash Singh Badal as a drama. UKD leader Loveshinder Singh Dallewal said in a written statement that Parkash Singh Badal has threat only from him own bad-deeds and there was no other threat. 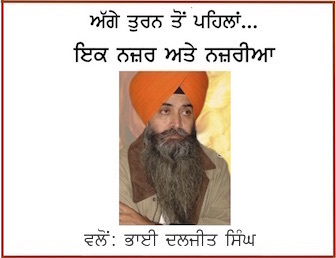 He said that SAD (B)’s political death is closing as their anti-Sikh role stands exposed. He called upon people to boycott SAD (B) and the Badal family on all fronts.